Hi, my name is Sonni. 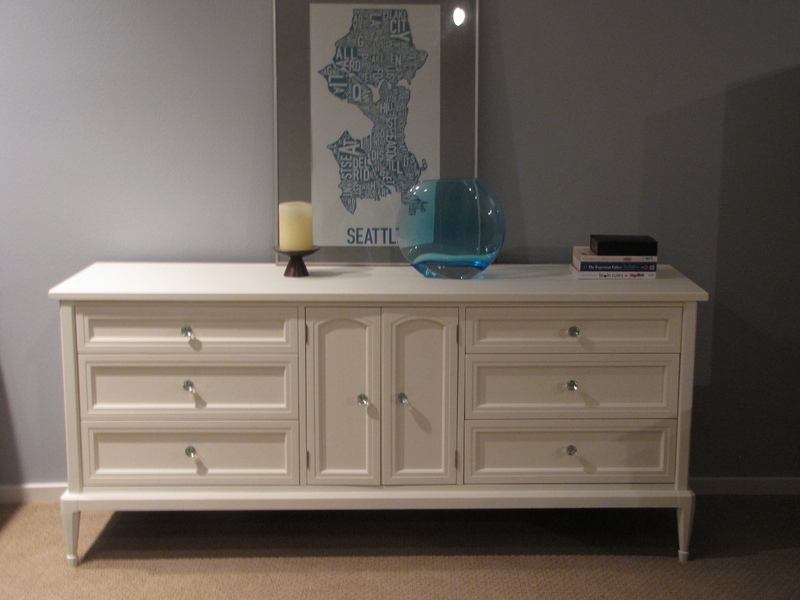 I am so excited to share my love of restoring furniture with you! ! I am a busy wife and mother who began this journey in 2014, a little over a year after my son was born. As I am sure many new mothers would agree, with the gift of our first child, our life as we knew it was over – much for the better, but still a huge transition. I was struggling to find a place for myself and realized I needed a creative outlet and a little time that was just for me. Once I opened this door, I haven’t been able to shut it. This new adventure doesn’t have a clear course, but for me (I am a bit of a control freak) this is very appealing. From the search for the perfect pieces to choosing paint colors to the process of refinishing and restoring furniture – I enjoy every step of it! I would love to help you with any custom furniture needs you might have, I love creating a vision and bringing it to life. Please contact me to discuss any projects you might need help with! Thanks!